Create Confidence or Just Feel better! 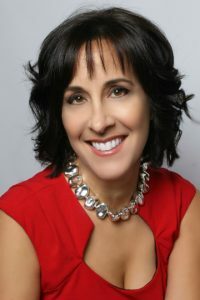 THRIVE Hypnosis with Jules Levin, board certified clinical hypnotherapist and smoking cessation specialist, can help you improve your life by resolving your particular challenges more quickly and easily than you ever thought possible. With advanced hypnosis you can create permanent change for a healthier, happier, and more successful life. THRIVE Hypnosis offers individualized sessions that are tailored to your specific personality and needs with warmth, compassion, and respect. These personalized sessions will inspire, motivate, and empower you to adopt healthier habits, achieve your goals, reach your full potential, and THRIVE. Did you know that 90% of your thought capacity is controlled by your subconscious mind? Many people have found success at THRIVE Hypnosis. Do you want to join the successful people who have quit smoking, lost weight, or managed anxiety? 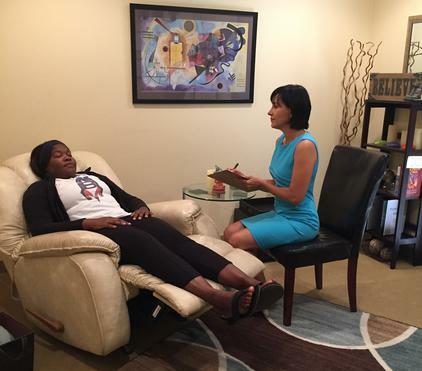 Use hypnosis to change habits, to create health, and to improve personal performance. The application of hypnosis to success, are virtually unlimited. Just like you! Reclaim your health, happiness and success! Improving your life with numerous issues – from eliminating undesirable habits, beliefs, or emotions to strengthening desirable traits.